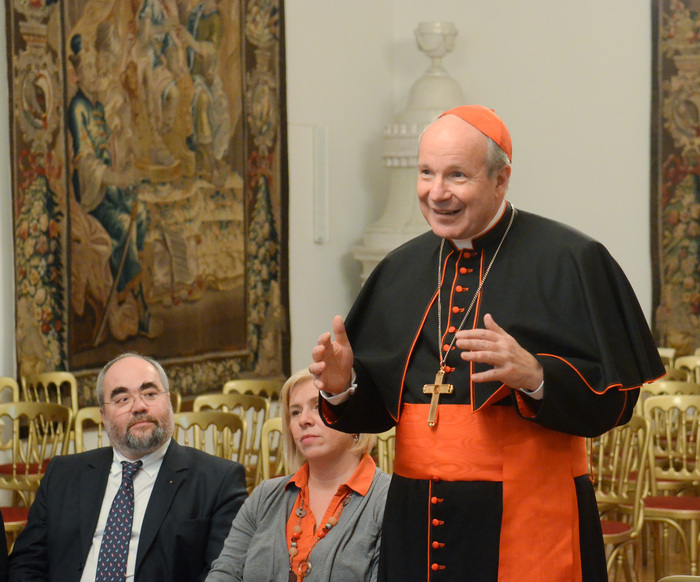 Cardinal Christoph Schönborn has shared the “unanimous” response as to why young people loved St Pope John Paul II so much. In an interview with Zenit in the Vatican, the Archbishop of Vienna reflected upon the Polish Pontiff for the 40th Anniversary of his election, and on a question of how the saint was able to be loved by millions of young people worldwide, but still always retaining and promoting Church teaching so clearly and effectively. Today, October 16, 2018, marks this 40th Anniversary of Karol Wojtyla as Pope.